Earn Silver Points as we sail round-trip from Miami and Circle South America. You’ll have the opportunity to play bridge every day (plus a lecture on sea days) in a card-playing area reserved exclusively for our group. 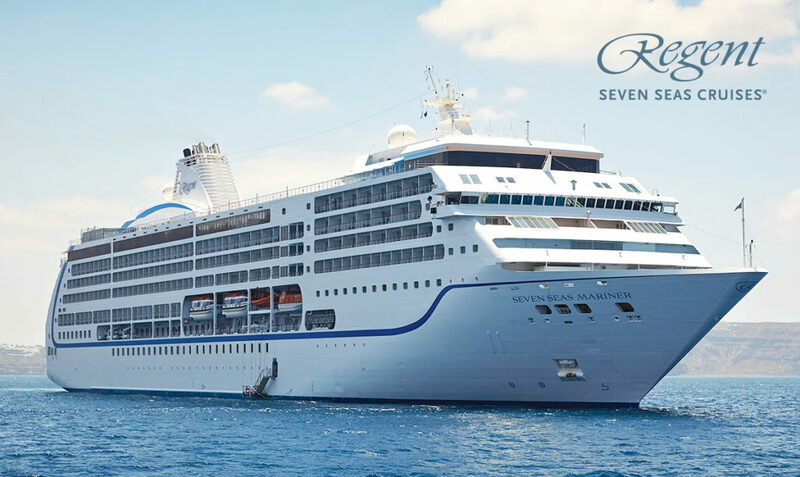 This will leave you time for the ports and enjoy the many amenities of the Seven Seas Mariner. 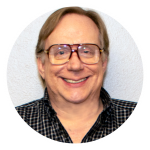 Our lecturer will be Grand Life Master, Steve Shirey. LOOKING FOR A SHORTER GETAWAY? Individual segments from 10-21 nights are now available. Prices are per person, based on double occupancy and include all taxes, fees and surcharges. Suites are subject to availability. Prices valid until December 31, 2018. Inclusive air is available from select cities. Air add-ons are available from most cities. Guests doing their own air and transfers may deduct $1,000. A 15% deposit is required and is refundable, less a $200 administrative fee, until June 3, 2019. After this date, cancellation penalties apply. Final payment is due June 4, 2019. We reserve the right to provide a lecturer of equal caliber in the event of illness or other circumstances beyond our control. IF YOU DO NOT MAKE YOUR RESERVATION WITH GO AWAY TRAVEL, YOU MUST REGISTER WITH US PRIOR TO MAY 31. A TWO THOUSAND FIVE HUNDRED DOLLAR PER PERSON, PER SEGMENT, NON-REFUNDABLE BRIDGE REGISTRATION FEE WILL APPLY. Optional Travel Protection is available and can be purchased until final payment. Don’t delay. Prices scheduled to increase on June 30th! Earn Silver Points in our ACBL daily tournaments while you sail the seas! For more information or to make your reservation, please call John Sobel at Go Away Travel. Next time you travel, Get Away with Go Away!